Mudd Partners LLP has been a prominent firm of Chartered Accountants, based in Billericay in Essex, for over fifty years. As members of the Institute of Chartered Accountants in England and Wales we are recognised for the highest standards of professional and ethical conduct. Click here to read more about the title Chartered Accountant. Put this question to our clients and the answers would almost certainly include the following. We have built a strong team of qualified accountants that are dedicated to providing first class service and innovative results. Helping you to succeed is important to us, so we operate a partner-led culture to ensure you always receive close care and attention. Whilst we don’t claim to be super specialists in any particular field we do find that our breadth of clients helps us to think outside of conventional boundaries and provide a truly bespoke service. Like other qualified accountants, we excel at providing traditional services such as audit, accounts and payroll, but that’s where our similarities end. Our extensive experience, entrepreneurship and expert understanding of tax make us best equipped to exceed compliance, and add value to our clients by consistently delivering focused, innovative advice. Whilst our eclectic mix of clients are located across London and the home counties, we’ve made a deliberate choice to remain a single location practice for the purpose of maintaining a tight-knit and efficient team; to promote the sharing of collective experiences and to continue delivering on our excellent reputation for first class service. Our clients often use us as a sound board for all manner of legal and business related queries. If something can’t be dealt with in house then we will quickly assemble the most appropriate advisors from our extensive network of trusted professionals to get the job done efficiently and effectively. Why not read what our clients are saying? Mudd. Hardly a first choice adjective for a professional firm of accountants, but so it began in 1964 when Tony Mudd commenced practicing as an accountant. Further business partners resulted in the first formal Partnership agreement being signed in 1971. The expanding practice acquired additional office space at its existing premises, the Clock House office in Laindon, Essex, which included the luxury of the firm’s first dedicated board room! 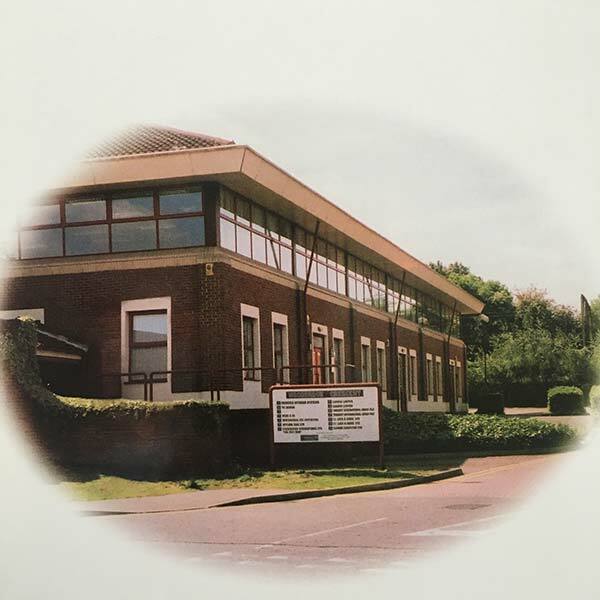 Mudd & Co, as it was then known, soon outgrew all available space at its Laindon office and relocated in 1980 to aptly named Audit House in the market town of Billericay, Essex. Continued growth saw the promotion of Colin Jones from senior audit manager to Partner in 1985. Colin remains the firm’s longest serving member and our current senior Partner. Tony Mudd retired from public practice to become the full time Chairmen of Demon Internet, one of the UK’s earliest Internet Service Providers. 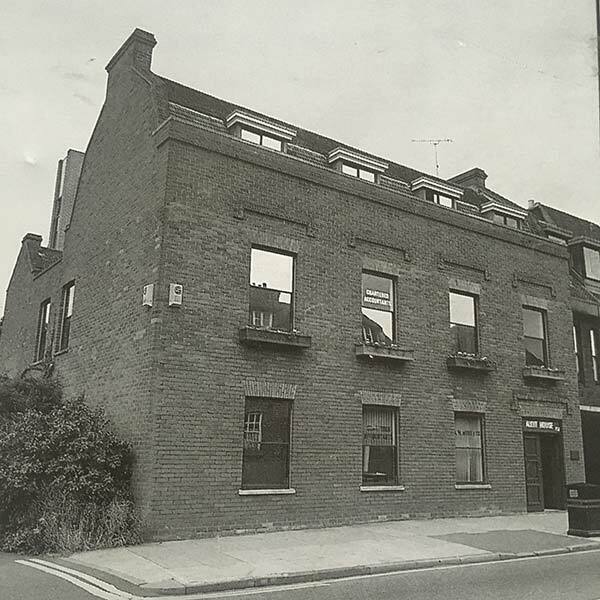 After 21 years at Audit House, a third relocation took the firm from its High Street location to our modern, fit for purpose office in 2002. 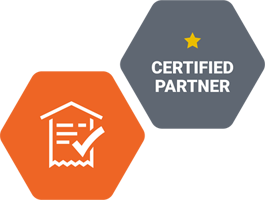 The Partnership incorporated to Mudd Partners LLP in 2017. We are far more accustomed to learning about you and improving your circumstances so please feel free to get in contact for a no obligation chat or assessment.